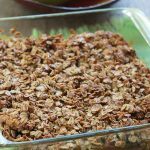 Gluten-Free Pumpkin Apple Crisp – Sliced and diced Granny Smith apples tossed in a pumpkin molasses mixture, topped with a lightly sweetened crumb topping. A new take on an old fall classic. 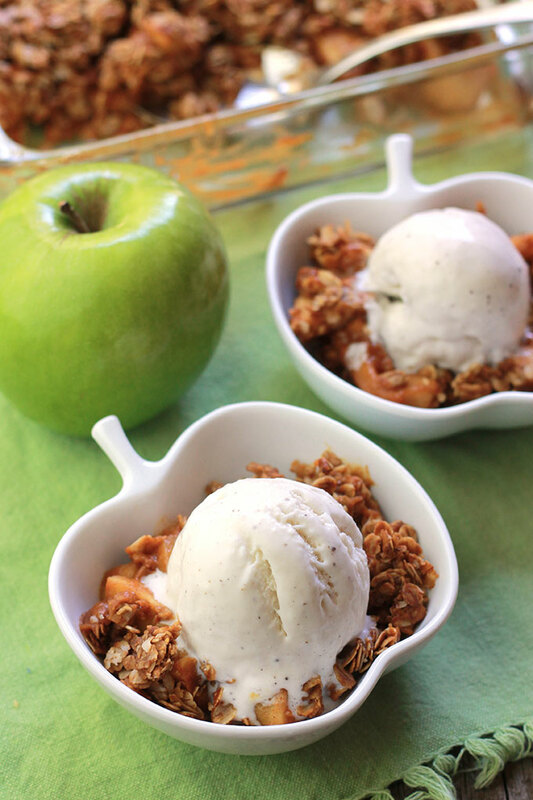 Apple crisp was on my favorite list as a child and we always had it with vanilla ice cream on top. This is a new take on that old classic. In the spirit of the season I added pumpkin in the mix, perfect for Thanksgiving. Another change to the recipe is the use of molasses instead of white or brown sugar. Let’s talk about molasses for a moment. What is molasses exactly? Molasses is the by product of the sugar cane refining process in which sugar cane is boiled and mashed. There are three types, light molasses is produced after the first boiling, dark after the second, and blackstrap after the third. 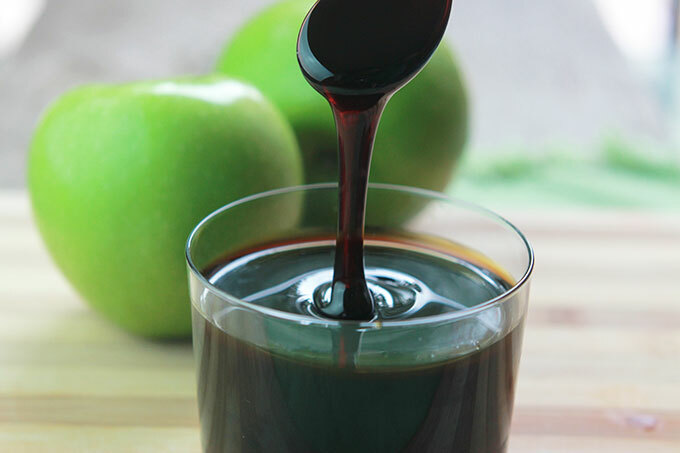 It’s important to note that although molasses is a by product of the refining process for sugar cane it is not a refined product and there are no chemicals added. Light: Some brands of light molasses have sulphur dioxide added because young sugar cane is used and it requires a preservative. I highly recommend you use one that is unsulphured to avoid any allergic reactions, because some people are allergic to sulphur. Dark: Produced after the second boiling is dark molasses and because more of the sugar is removed it is less sweet than light molasses. Dark is popular and most commonly used in baking and cooking. Blackstrap: It’s produced after the third boiling and is the least sweet but has the most nutrients and minerals. 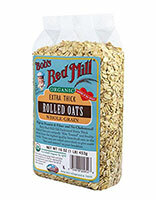 However, doesn’t work well in most recipes, but is a great plant source of iron and sometimes used to treat anemia. It can be used as a remedy for constipation as well. Simply mix 1 to 2 tablespoons in warm water and drink daily. Blackstrap is also high in magnesium and makes a nice deep conditioner for your hair and skin. For a skin treatment simply smooth over face, after 15 minutes or so wash off. To use on your hair mix with warm water to make less thick, massage through your hair, leave on 10 to 15 minutes or longer, then rinse. May darken the color of your hair, even those gray strands. It’s amazing what we can do with what God has given us on this earth. 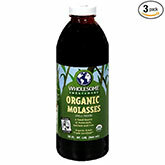 When using molasses as a sweetener if you are one who likes a sweeter taste you may want to use it in combination with maple syrup (50/50 or mixed to your liking) to make your recipe sweeter. That way it will still be free of refined sweeteners. I still serve mine with a scoop of ice cream, except the ice cream is now dairy free. I like to use So Delicious Dairy Free Cashewmilk Frozen Dessert. And don’t you love these cute little apple ramekins, I got them from Crate & Barrel. Lightly oil the bottom and side of a 9 x 9 baking dish, set aside. and pre-heat the oven to 350 degrees. 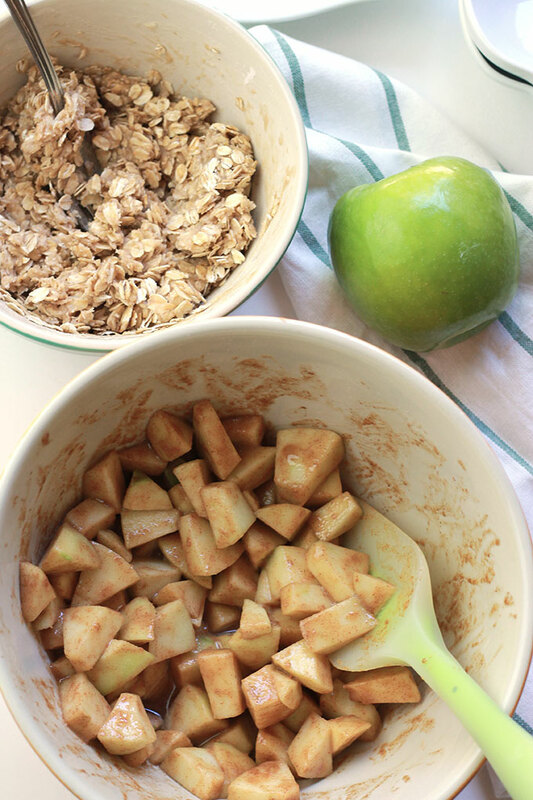 In a large bowl, toss the all of the apple filling ingredients together. In a smaller bowl combine the oats, salt, cinnamon, flour together. Add the coconut oil and molasses to the mixture and combine with your fingers of the back of a fork. 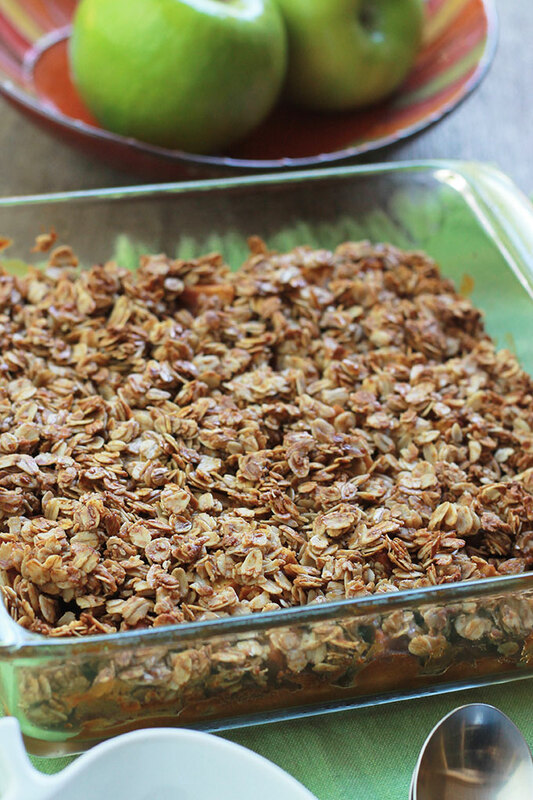 Transfer the apples to the baking dish and spread the crumb mixture over the apples. f you make this recipe or a version of it, take a picture and share with me on Instagram, tag it #thewholeserving or leave a comment below. 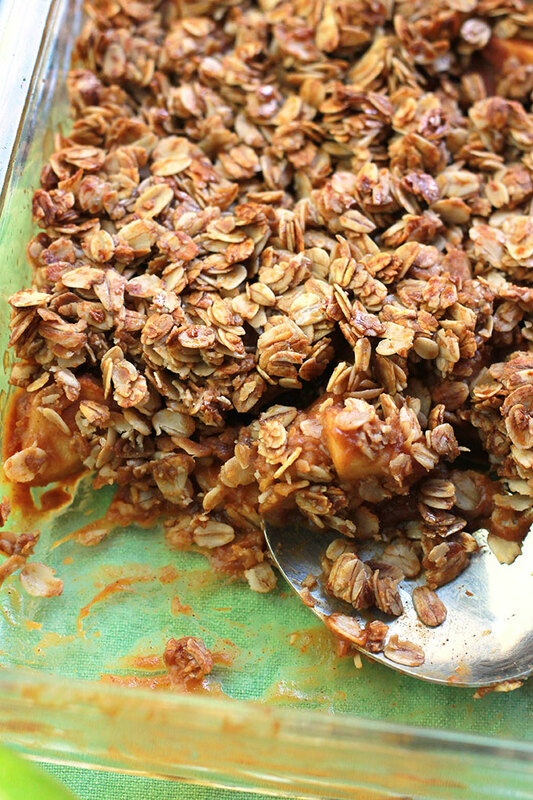 I’d love to see or hear about your version of this delicious Gluten-Free Pumpkin Apple Crisp. 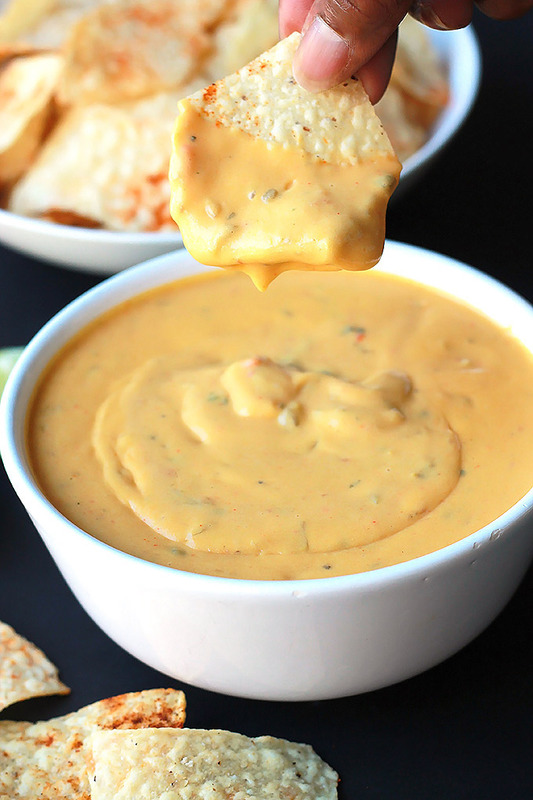 Items used to make this delicious recipe. I just made apple crisp recently and was wondering how it would be with pumpkin! Now I will have to try it! 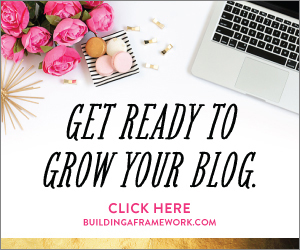 Thanks for linking up to the Weekend Wind-Down link party! Nicole you can change out the cinnamon for pumpkin pie spice if you really want that pumpkin pie taste. Enjoy! This looks so good! And I love those bowls! Super cute! Thanks Kitty. Aren’t those bowls cute, I got them from Crate & Barrel last year, I also have some in the shape of pears. This looks delicious, and it’s actually something I can eat – gluten and sugar free! Pinning! I’m glad you like it. Have fun with it Roseann. Love the idea of this recipe! Looks amazing! 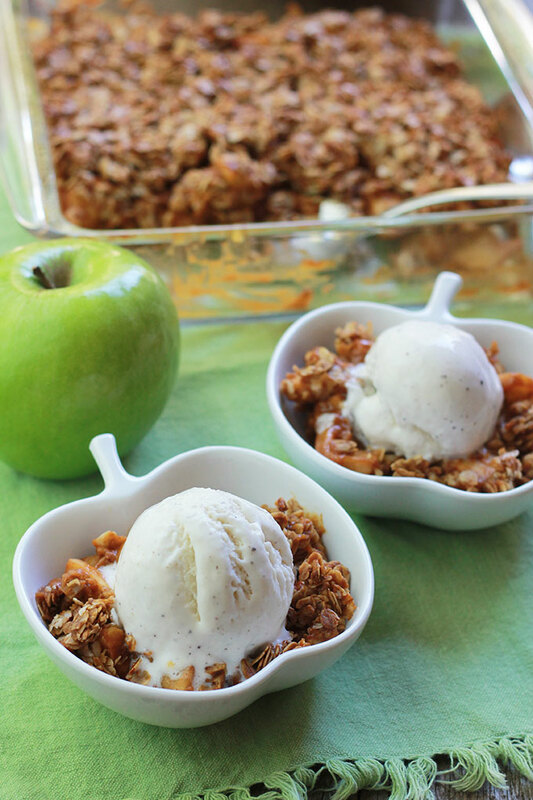 Your pumpkin apple crisp looks so yummy. Thank you so much Beverly, I hope you give it a try soon. 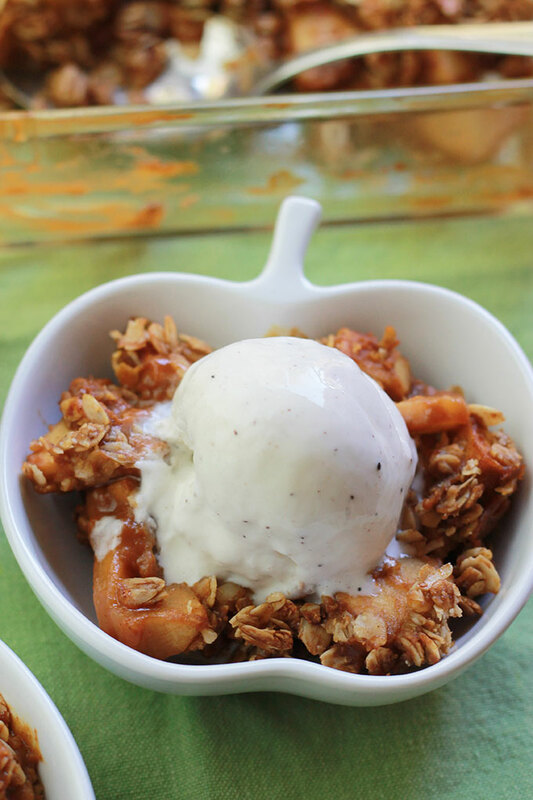 Thanks so much for including my Gluten-Free Pumpkin Apple Crisp in your round-up. It’s a great list of goodies.